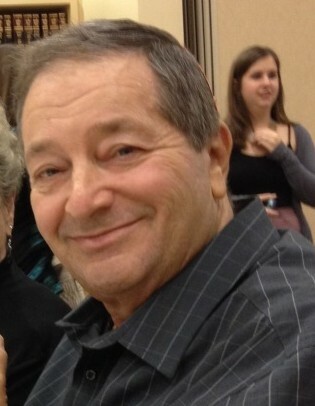 Jay Earl Cohen, 74, of Lake City, passed away Thursday evening, January 31, 2019 at his residence after an extended illness. He was born in Everett, Massachusetts on November 8, 1944 to the late Benjamin and Beatrice Figler Cohen, he has made Lake City his home for the last 4 and a half years, moving here from the New Hampshire area. He was a Master Electrician, who loved to fish, be with his family and was known to be the first one there to help anyone fix anything. He is survived by his loving wife of 51 years: Harriet S. Cohen of Lake City; sons, Jonathan Cohen (Jeanette) of Lake City and Andrew Cohen (Kristin) of Massachusetts; brother, Jeffery Cohen (Kathy) of South Carolina and sister, Janice Robbins (George) of Massachusetts. Seven grandchildren along with extended family and friends also survive. A celebration of life service for Jay will be held on Sunday, February 17, 2019 at 10:00 A.M. in the Gateway-Forest Lawn Memorial Chapel. Interment will follow in the Forest Lawn Memorial Gardens Cemetery.